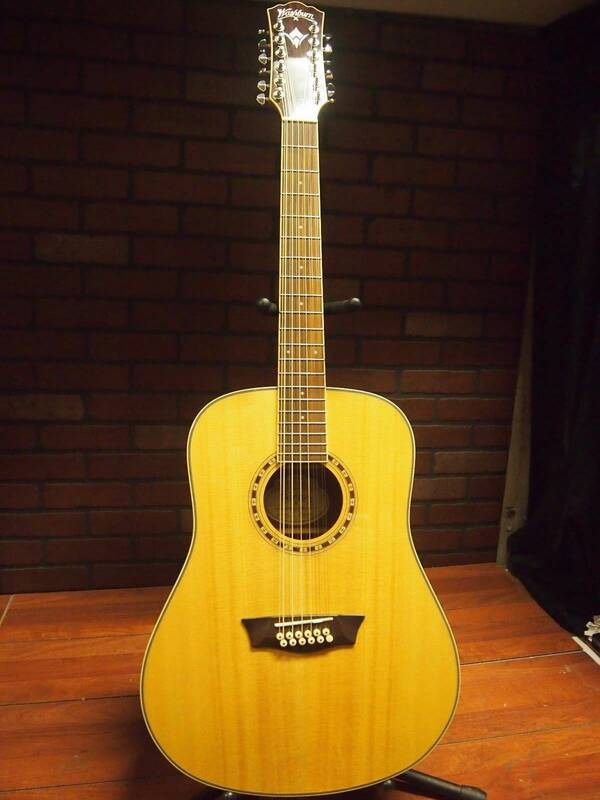 #1 Yamaha FG700S Acoustic Guitar - In the list of acoustic guitars for beginners Yamah?a FG700S comes on the top. Yamaha always have been popular among the beginner guitarists with reasonable price and reliable quality. It costs under 200$ with the highest customer ratings which make it more reliable for beginner purchasing. It's got a top made of Sitka spruce, which is one of the most commonly used woods for guitar tops due to its ability to sound good with all types of woods and styles of playing. In addition, it's got a nato body and a rosewood fretboard and neck. Overall Yamaha FG700S comprised off all components that makes it best value for money purchasing. Yamaha recently updated its FG line to include the FG800 which is almost the same as the FG700S but with a few upgrades like internal scalloped bracing, which enhances the natural projection of the guitar. #2 Tylor GS Mini – If you ever ask any guitarist that how they percieve tylor’s guitar,most likely you will come across many answers before you find them saying “It’s guitar for beginners”.Afterall this is the best acoustic guitar makers in the market yet there are some modals which is recommended for the beginners. The Taylor GS Mini is a scaled-down version of Taylor's popular Grand Symphony body shape and it is the best travel sized guitar which make it more suitable for the beginner. Even though with smaller size its sound doesn’t skimp up. This guitar will cost you around 500$.This guitar is best for kids and on the go guitarists. #3 Seagull S6- This is definitely the most high-quality for the money. The Seagull S6 Original Acoustic Guitar is a guitar which is highly recommended for beginners. It is characterized with some of the unique materials and features. The sides and the back of the guitar feature a gorgeous wild cherry back while the fretboard is made of rosewood. It costs around 400$. The silver leaf maple neck of the S6 original is designed on a shorter scale (24.84 inches) with a fretboard and is very easy on one’s fingers thus making it to be a user friendly guitar even for the amateurs. In addition to this, the machine heads which are specially aligned make for stable and quick tuning. It has a design that has enabled it to produce excellent sound with the smooth feel and excellent aesthetics. No doubt it’s good for beginners but for sure, it will be a model you will use even when you become a pro. It is something worth investing on. 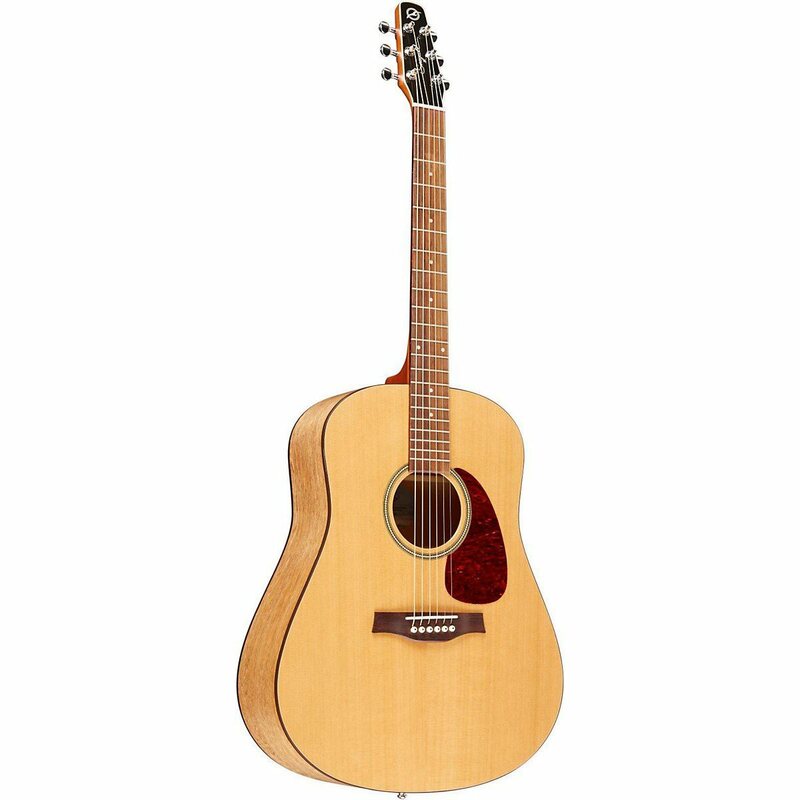 #4 Takamine G Series GD30 - The Takamine GD30 is a classy-looking dreadnought guitar that features solid-top construction, a beautiful gloss finish and refined sound. 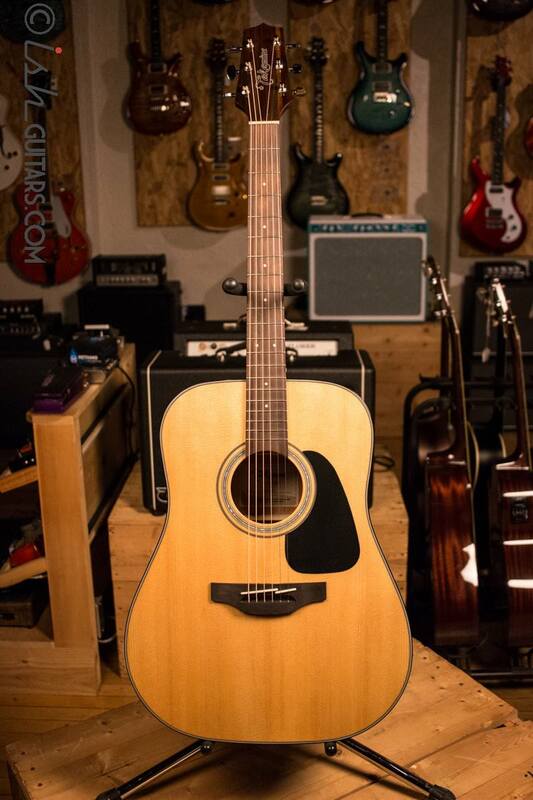 Perfect for any player looking for a great all-around acoustic guitar that can cover any style. The slim mahogany neck and 12”-radius rosewood fingerboard provide great feel and playability, while the split-saddle design of the pin-less rosewood bridge provides superior intonation for sweeter-sounding chords and single-note runs. The GD30 combines a solid spruce top with mahogany back and sides that produce a rich, resonant sound. Simplicity of Takamine GD30 make it great for beginners. This excellent guitar costs you under the limit of 350$ which is quite reasonable for quality given. #5 Washburn WD10S- With the price budget of under 200$ you cannot find a guitar with the great sound, you will pay more to get it. Or you have to choose another way, like choose one of no-name brands and low quality models. Fortunately, there is a famous manufacturers who is making some great beginner acoustic guitar modals within the given price range. That’s perfect for your budget to pick up with great sound. Washburn WD10S has sleek and streamlined look. It offers Solid Alaskan Sitka spruce tops off the WD10S and is finished off with mahogany for its back and sides, giving it the classic makeup of a dreadnought and the depth of sound and articulation you’d expect from a quality acoustic guitar. It got well-built components, including scalloped bracing, chrome die-cast tuners, and a rosewood-capped headstock. Washburn has been making quality beginner acoustic instruments for decades and WD10S is another quality addition in this series. In this article we made our best efforts to help you in finding your acoustics guitar but ultimately it’s the player who make a guitar sound amazing so take the best option you can afford and start playing with your heart and soul and for sure irrespective of model and cost of guitar phenomenal sound will come out.